CM-2 Tube Overdrive adds a new dimension to your tone. Overdrive is meant to be transparent and responsive to your touch and the CM-2 Tube Overdrive offers this with two modes of operation: Classic and Modified. 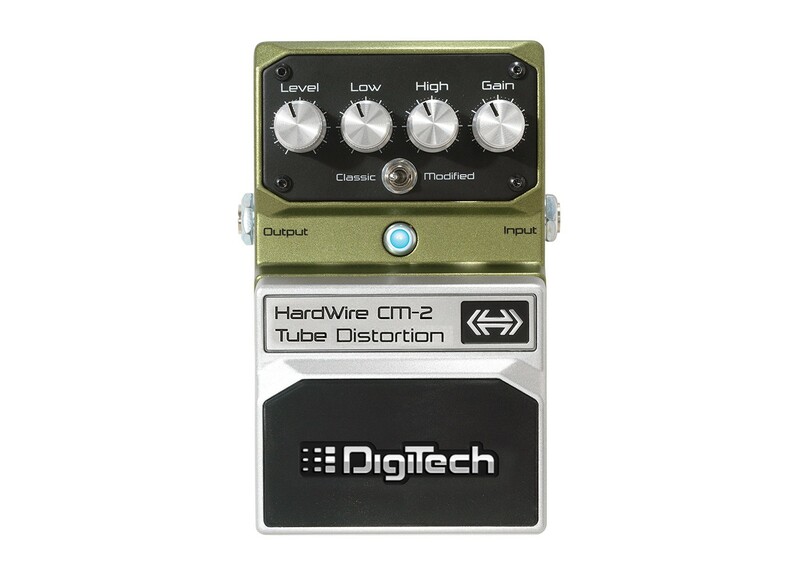 Classic is transparent and articulate while Modified adds more gain and a “bigger” low end. As with all HardWire pedals, the CM-2 is crafted from premium all-metal components to perform night after night, tour after tour. 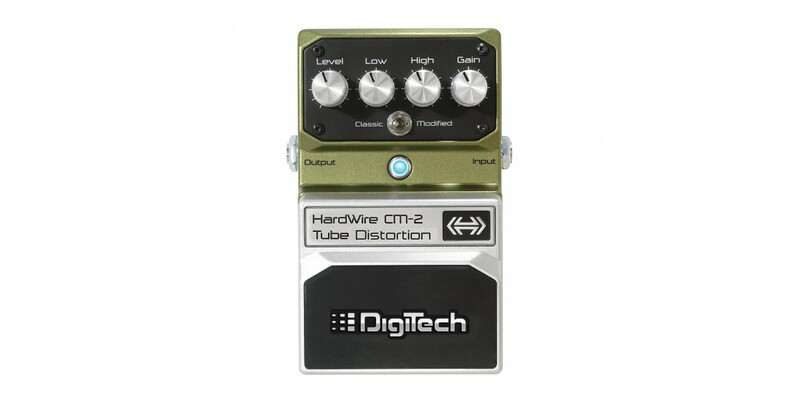 HardWire pedals modify your guitar tone only when you want. HardWire pedals add pure effects when they’re on and don’t add noise when they’re off—truly the best of both worlds. And if you happen to lose power to HardWire pedals in the middle of a performance, you can keep playing because HardWire pedals switch to True Bypass mode until power is restored. HardWire pedals preserve guitar tone because they operate at a significantly higher voltage than your standard pedals. HardWire pedals get the most out of hot guitar pickups and perform flawlessly in the high voltage environment of an amplifier effects loop. HardWire pedals guarantee constant effects performance throughout the life of the battery and prevent tone loss because they operate at a steady voltage—independent of decaying battery voltage. HardWire pedals are designed for the touring musician. Unique Stomplock™ guards prevent controls from being kicked and your tone from being changed. Each HardWire pedal includes custom-cut Velcro® pads to fasten it to a pedalboard and green gaffer tape for the actuator label and see the pedal in the most adverse stage lighting conditions.